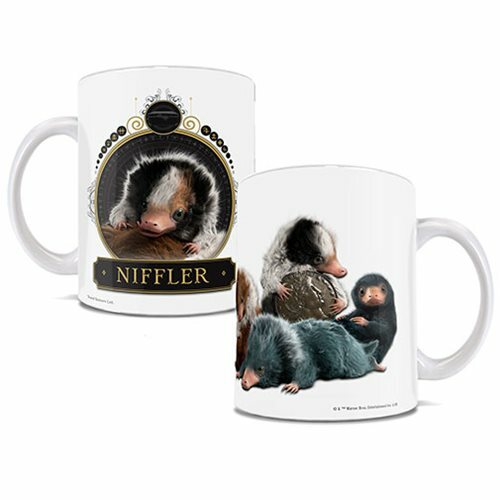 The baby Nifflers might be cute but I bet losing all your valuables isn't. 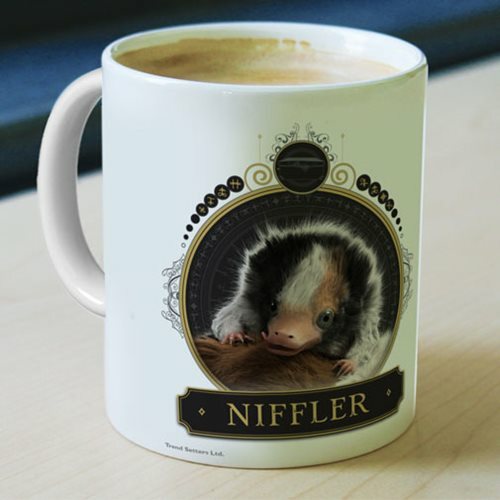 At least they won't steal your favorite beverage from the Fantastic Beasts: The Crimes of Grindelwald Baby Nifflers 11 oz. White Ceramic Mug. Do not microwave. Hand wash only. Not dishwasher safe.